Now you can enjoy your favorite burger before takeoff! 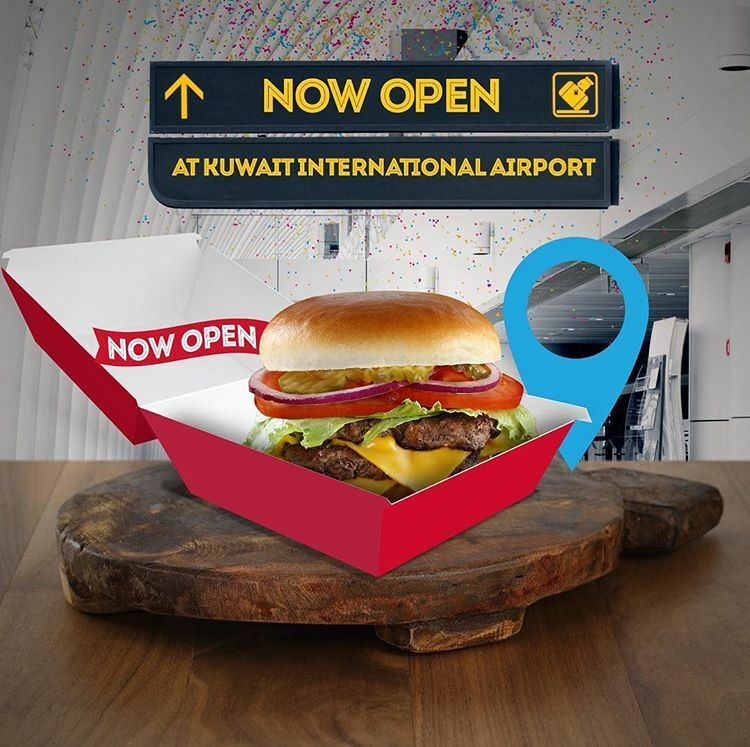 Wendy's Burger Restaurant announced earlier this month that they are now open at Kuwait International Airport. You can find Wendy's Burger Restaurant in the Restaurants Area in the Airport.